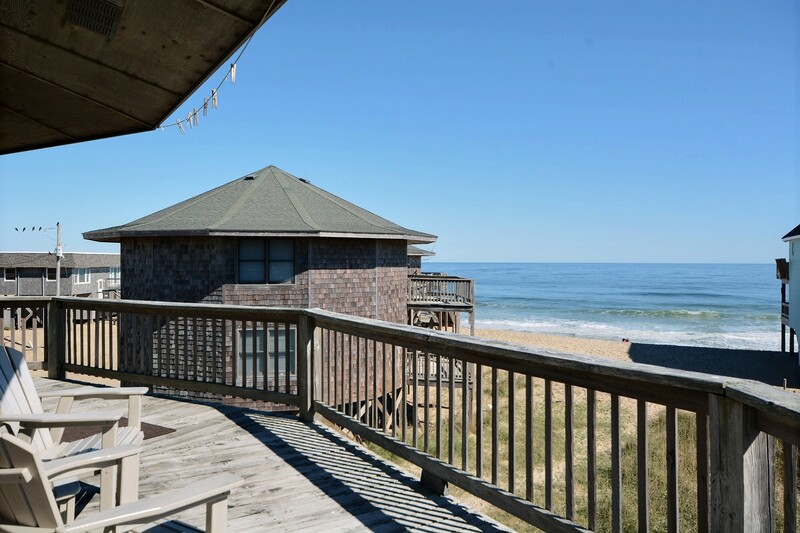 This lower level duplex Round cottage has moderate ocean views. 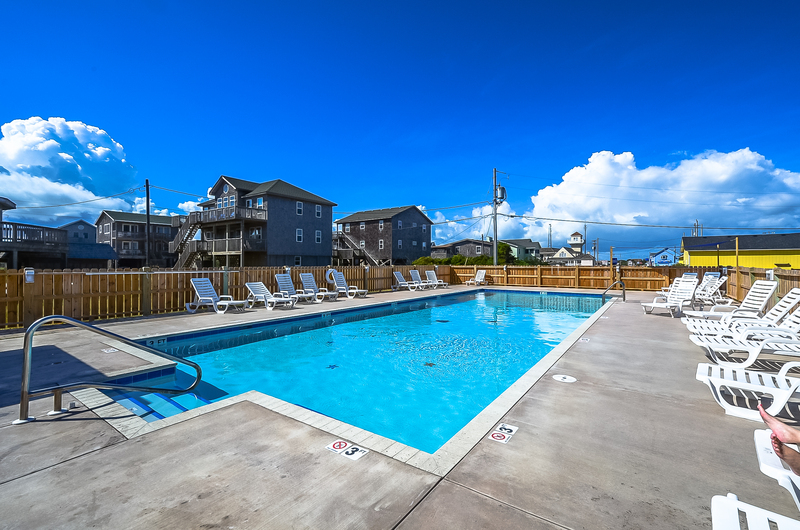 The master bedroom features a king bed and full bath and the second bedroom has two double beds with hall bath. Full kitchen and living area opens to ocean side deck. 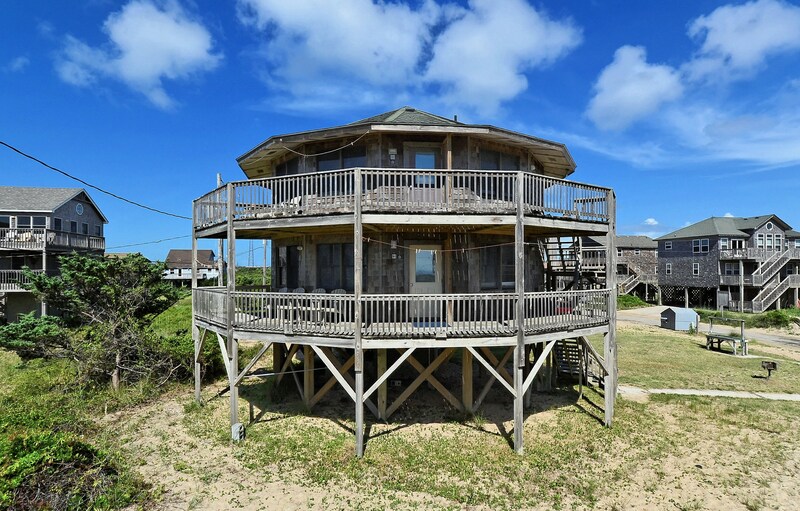 This top level duplex Round cottage has moderate ocean views. The master bedroom features a king bed and full bath and the second bedroom has two double beds with hall bath. Full kitchen and living area opens to ocean side deck.